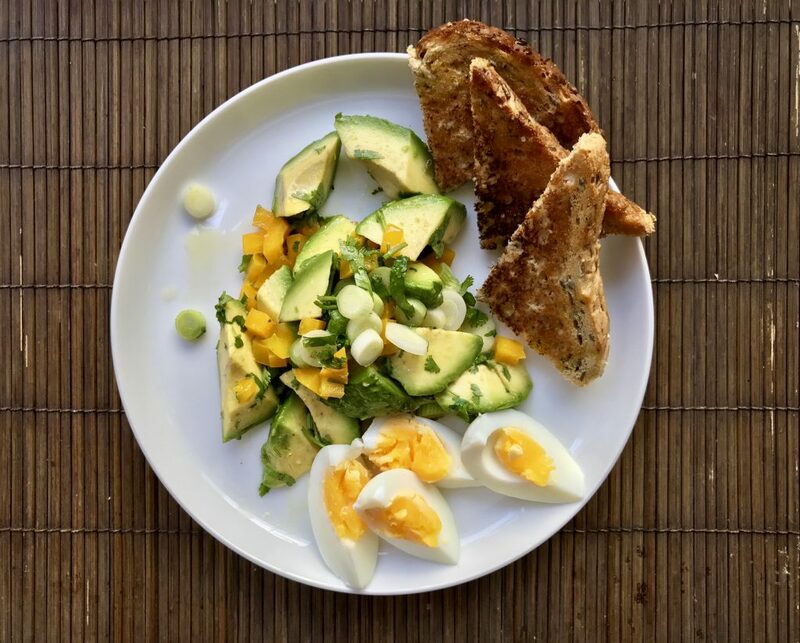 Home / Nutritious Delicious / Recipies / Breakfast / When is the best time to eat? This entry was posted in Breakfast, Dinner Dahling, Ingredients, Lunch, Nutritious Delicious, On Diet, On Food, On Healthy Eating, Recipies and tagged breakfast, Download as PDF, Free download, Healthy eating, Intuitive eating, Mindfulness, Nutrition, Vegetarian, Zinc. Bookmark the permalink.